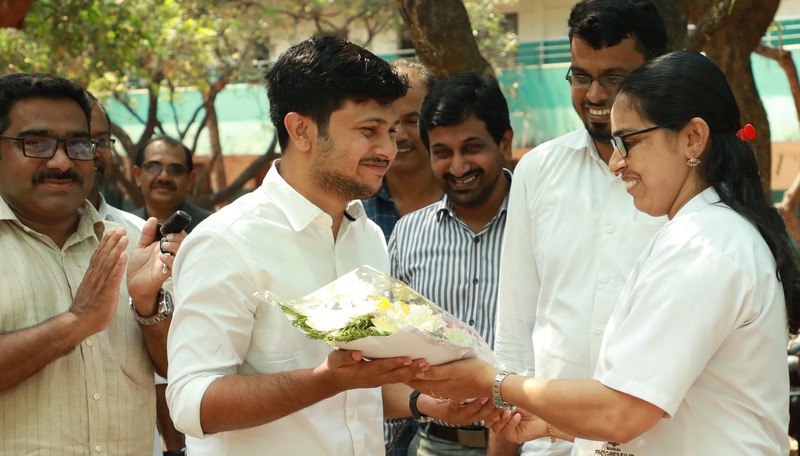 Progressive alumni Muhammed, have cleared his Civil Services Exam scoring 434th Rank. 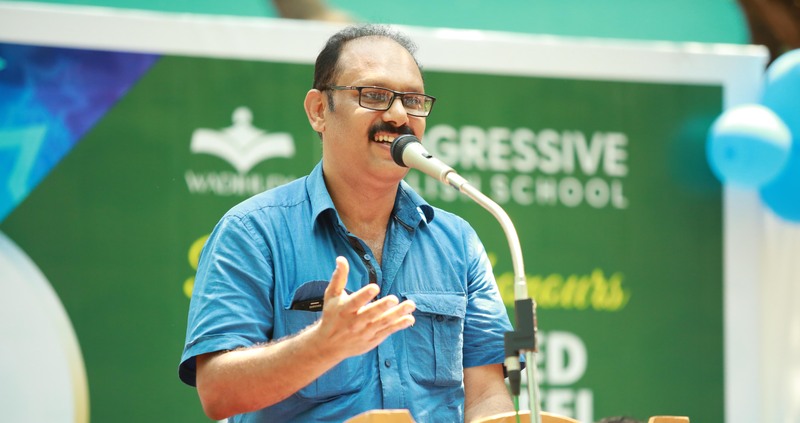 The Progressive school have honored him and inaugration to this honouring ceremony was done by Dr. AB Moideen Kutty, Director of Minority Welfare. 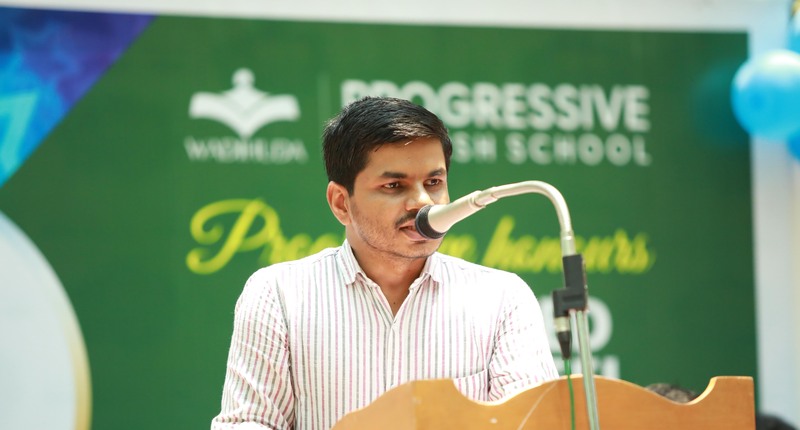 The program was presided by Mr. S.A.P Abdussalam. 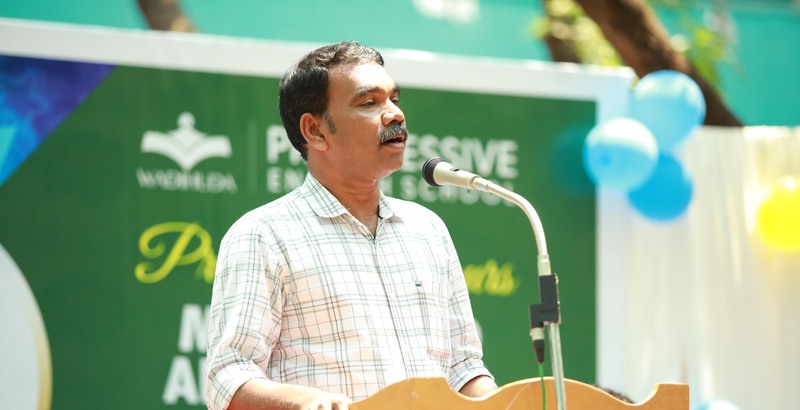 A key note address was given by Mr. U.P Siddique, President JIH Kannur. 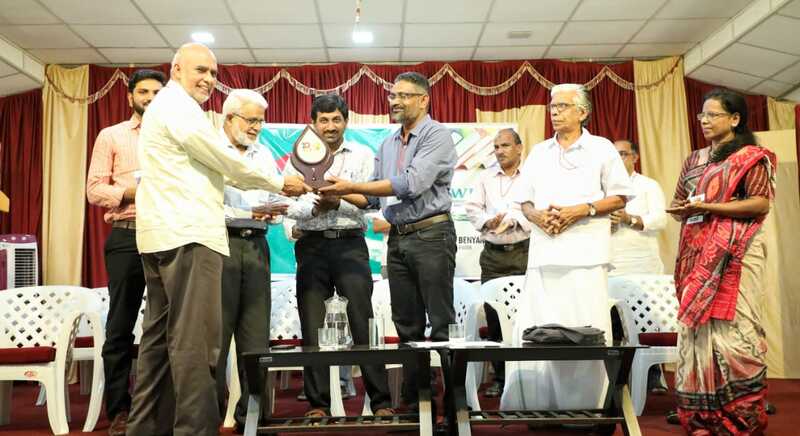 Felicitations was given by Muhammed Sajid P.K, S.L.P Umar Farooq, S.L.P Moideen, Ms. Sathi P.V, Mr Abdul kader, Professor Muhammed Ahmed and Abdul latheef. 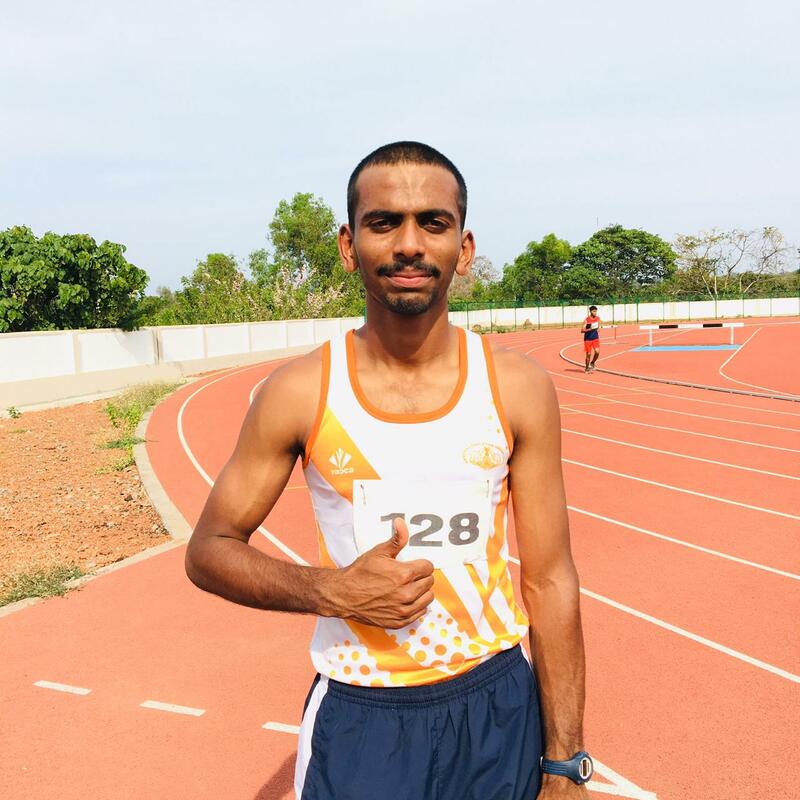 Muhammed have shared his journey to Civil Services. Vote of thanks was given by Yahiya V.U .